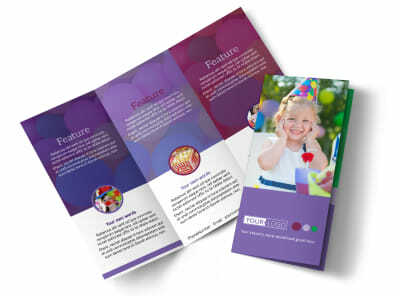 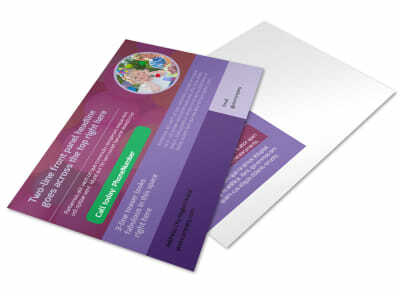 Customize our Fun Time School Party Postcard Template and more! 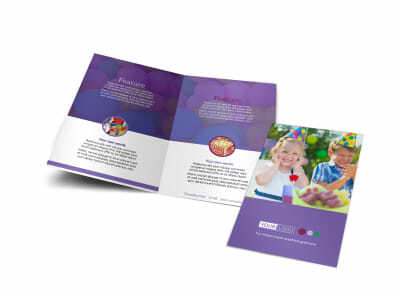 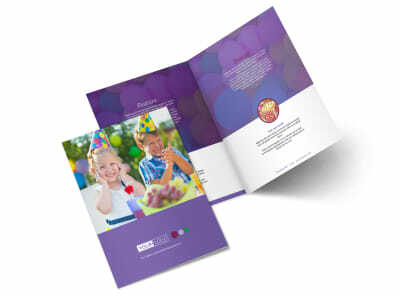 Let the student body know that it's time to party down with fun time school party postcards distributed to invitees. 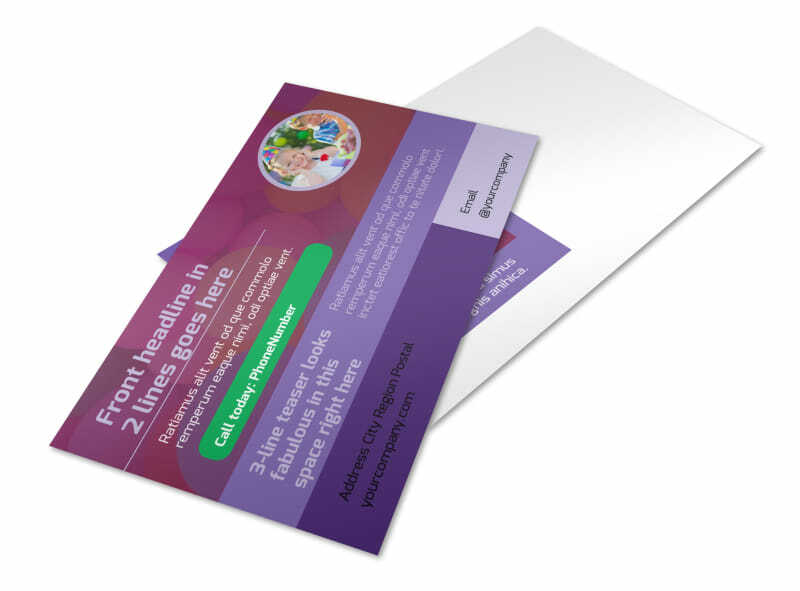 Check out our inventory of postcard templates, select the one you like, and then add the details that bring your design to life. 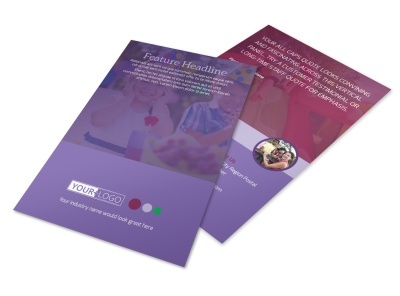 Use pictures, graphics, and artwork, along with custom text detailing the 411 kids need to decide if they want to attend including the date, time, and purpose of the party. 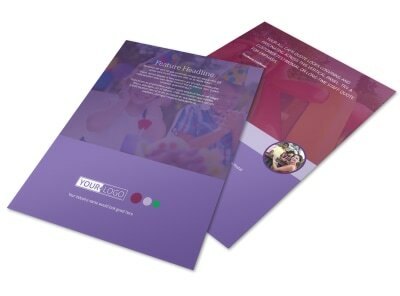 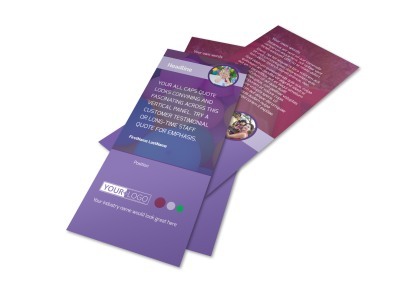 We offer premium print services of your finished postcard design, or you can opt for self printing to get your postcards in students hands faster.